Get your band shirts made by Customized Philippines! See our band shirts in action in this video featuring the talented “Intensified Band”. 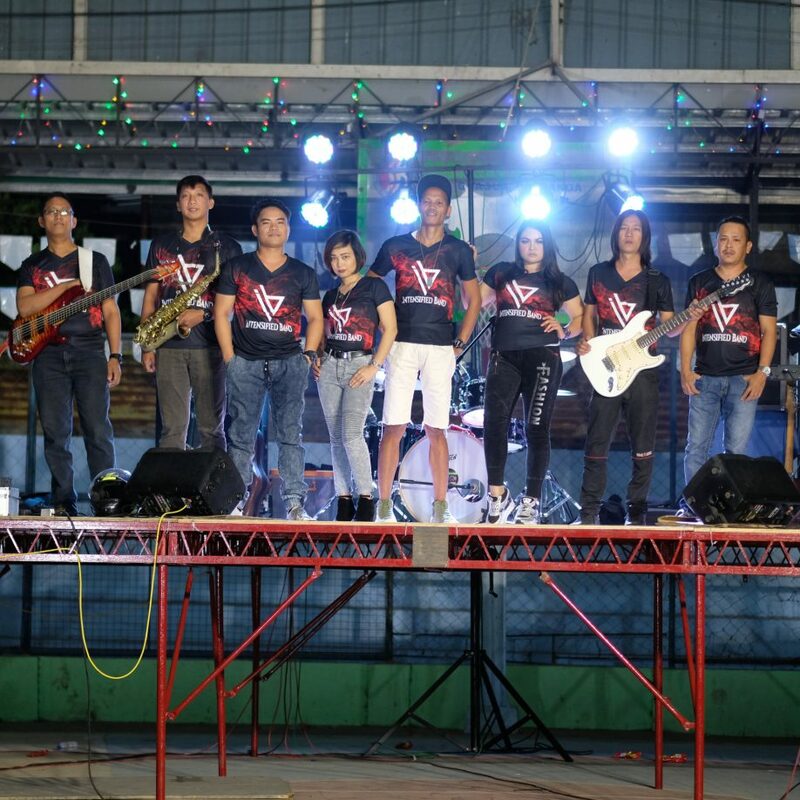 If you’re looking for your own supplier of customized band shirts, visit our customized shirts page for more info.